“Armenian people have two hearts – not always beating in sync. 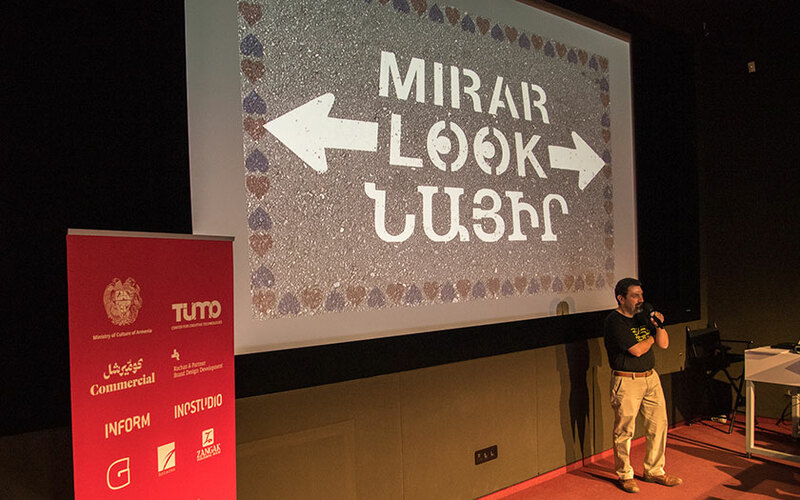 But two hearts is better than one.“ Hrant Papazian is speaking about Armenian typography, in Armenia and globally. 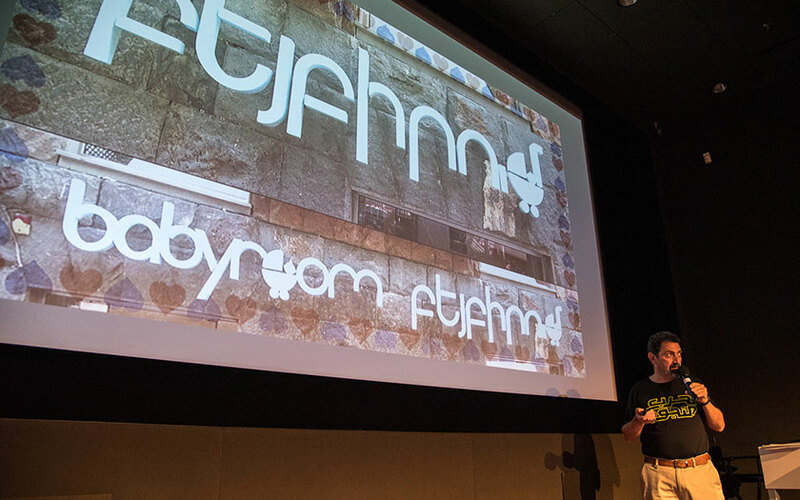 Armenian typefaces look to the west, for diasporans it is the opposite. 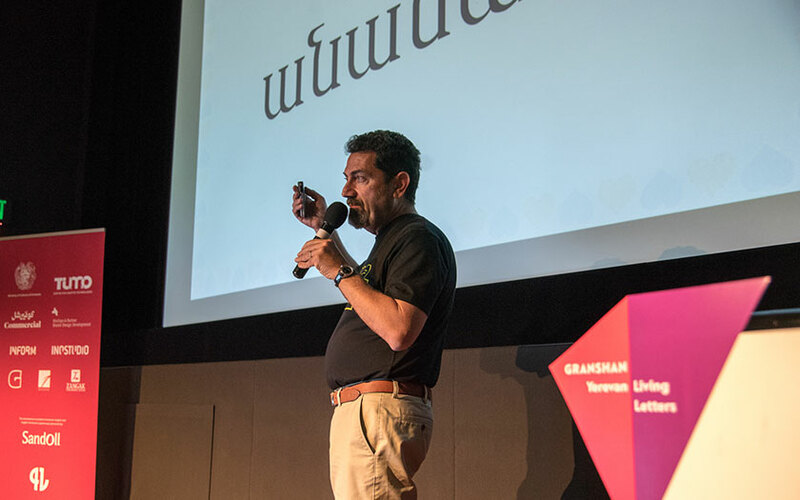 Why use Latin serifs and structures for Armenian letters? Why waste opportunities to express your identity? 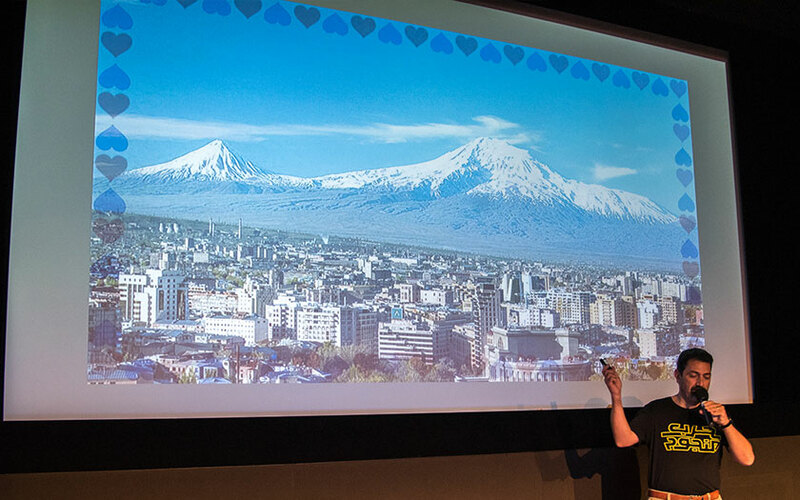 We need to design not for ourselves, but for our users: Armenian typefaces have Eastern as well as Western Armenians in mind.